Arthur Silver was born in the Bronx in 1924 and received his architecture degree from Carnegie Institute of Technology in 1950. After graduation he worked for two Frank Lloyd Wright acolytes, Pittsburgh architect Peter Berndtson from 1950 to 1951 and New York architect Edgar Tafel from 1951 to 1953. By 1953, he had set up his own firm . 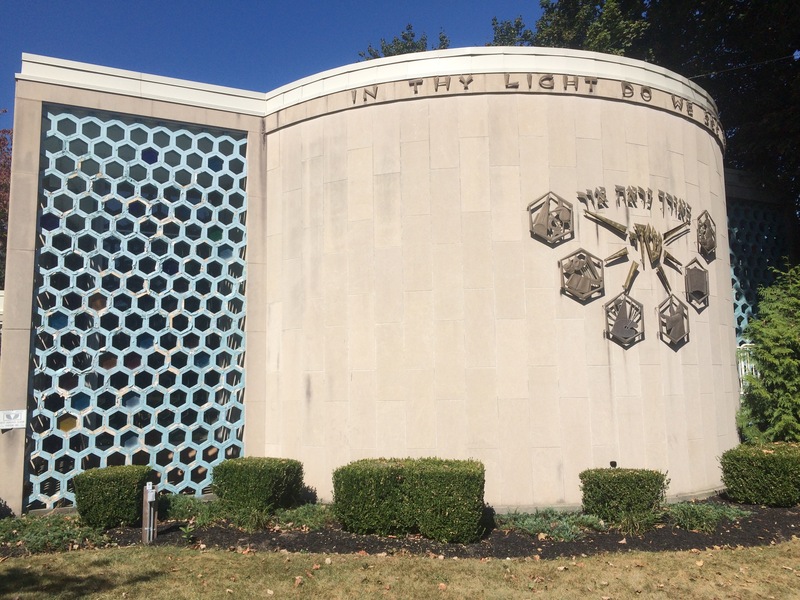 During his career he designed several synagogues, including Queens Chamber Award-winner Bay Terrace Jewish Center in 1963. 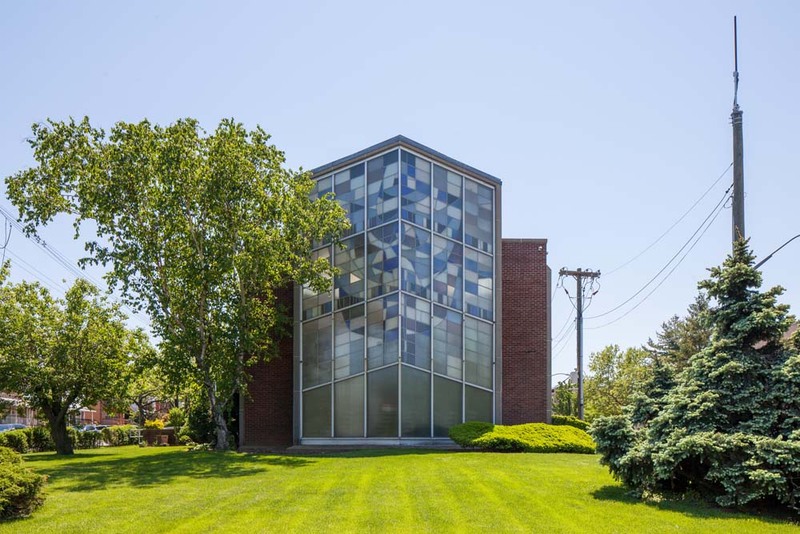 He also received an award from the Long Island Association for Commerce & Industry for his design of Lawrence, New York’s Brandeis School in 1965. 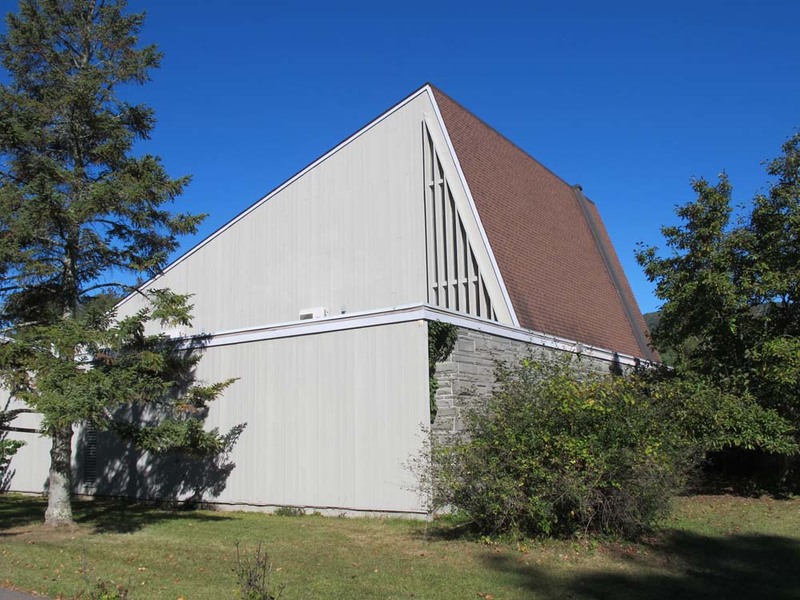 He seems to have had a connection with the Hudson Valley, completing commissions for a synagogue in Kingston, church in Woodstock, and restoration project in Kingston during his career. According to his obituary, later in life he transitioned to the graphic arts, teaching at Long Island University . 1. “Silver, Arthur.” American Architects Directory, Third Edition. R.R. Bowker LLC. 1970. Web. 2. “Silver, Arthur.” The New York Times. 24 January 2010.